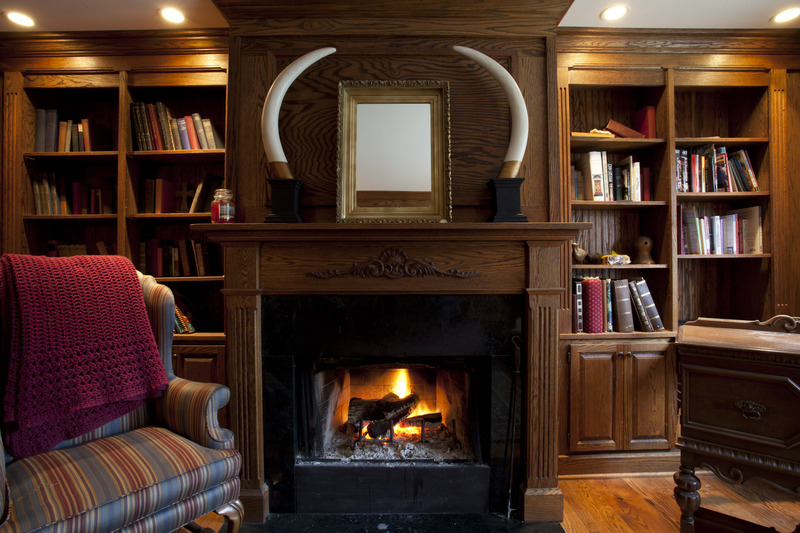 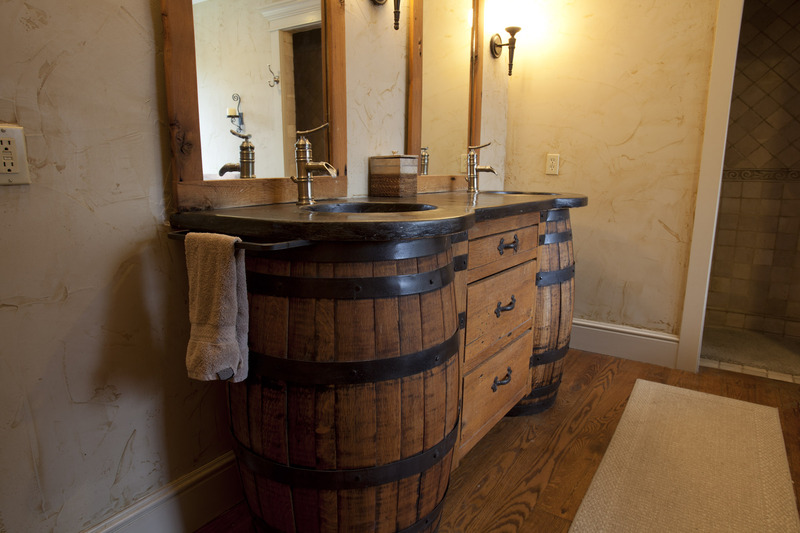 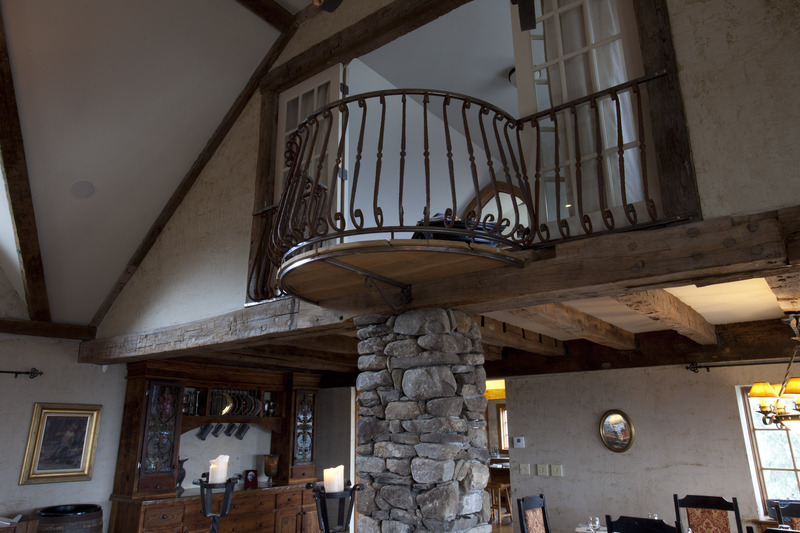 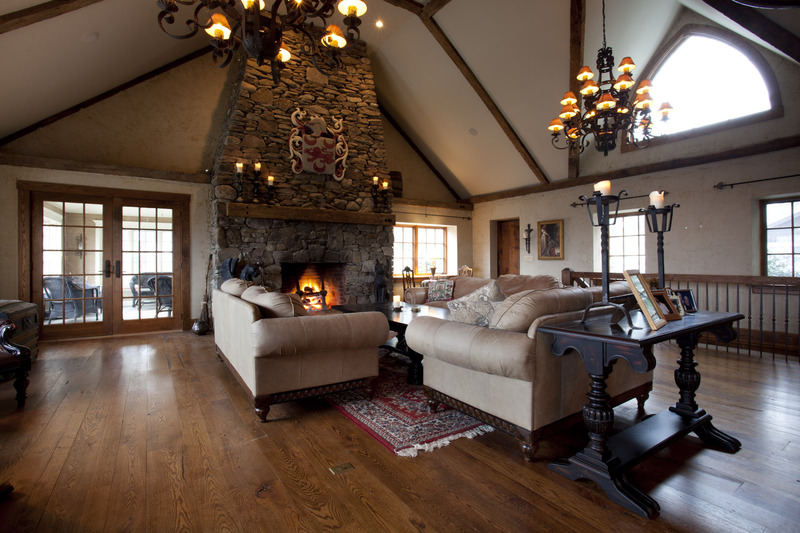 Adopting a castle theme, David Dillon built this brand new home for his family using reclaimed materials and a design that gives the home a centuries-old feel. 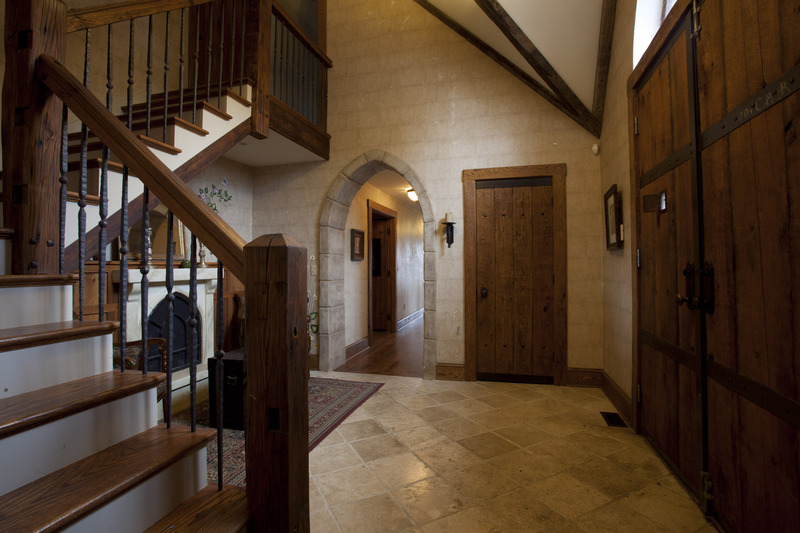 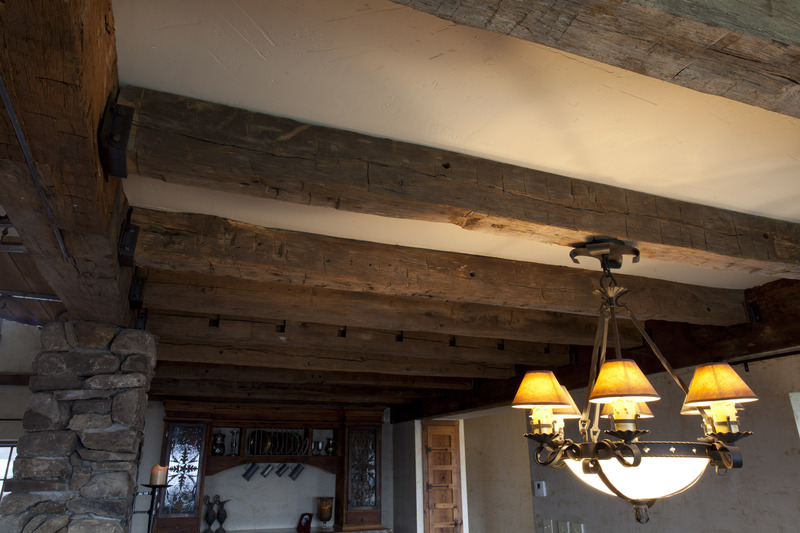 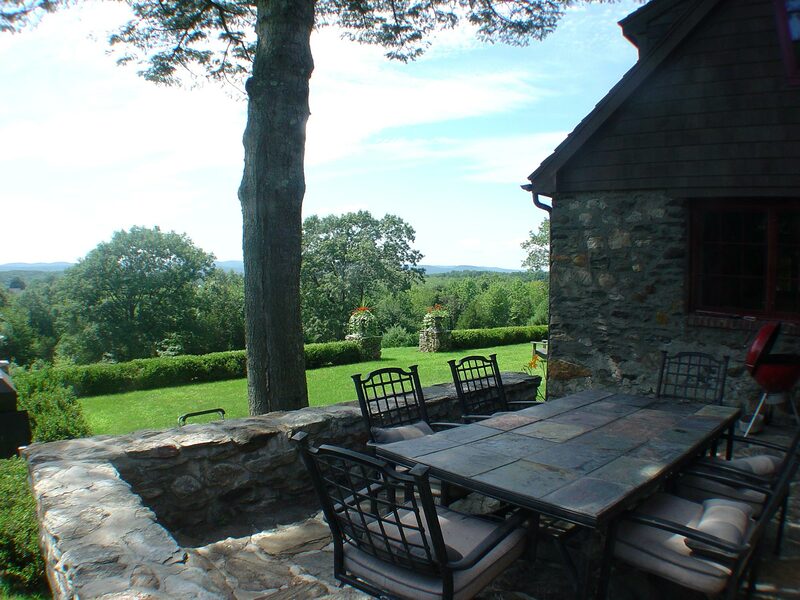 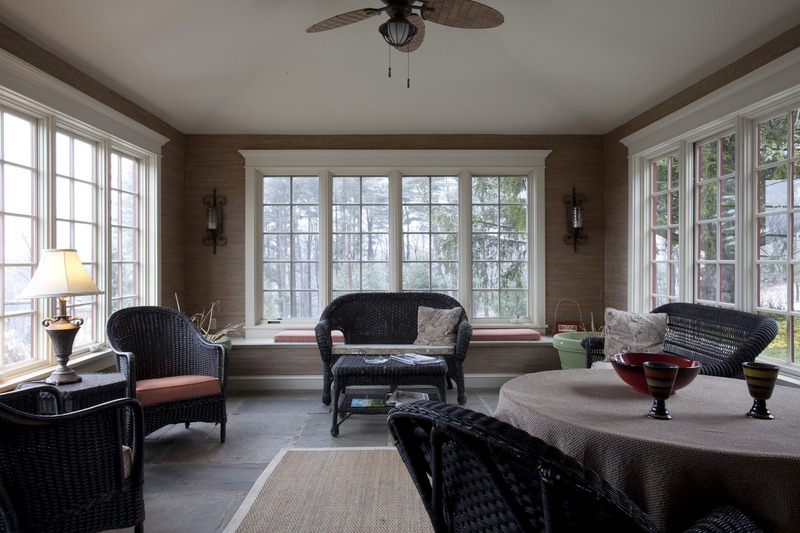 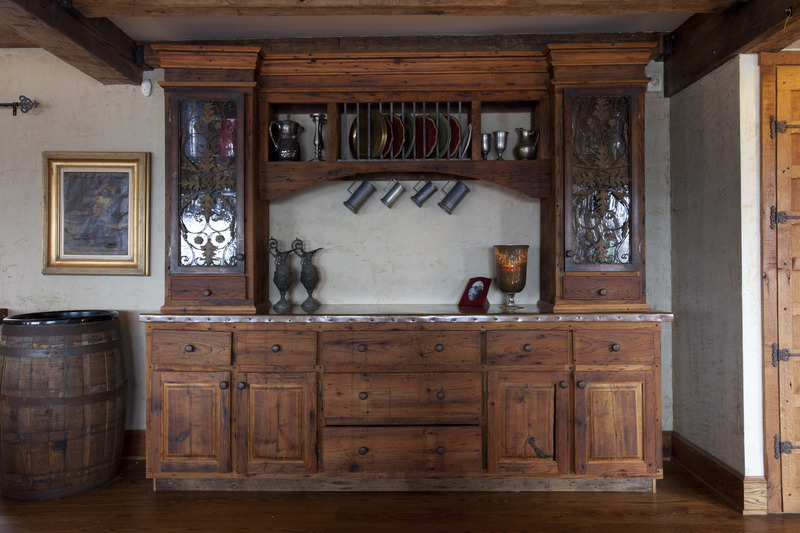 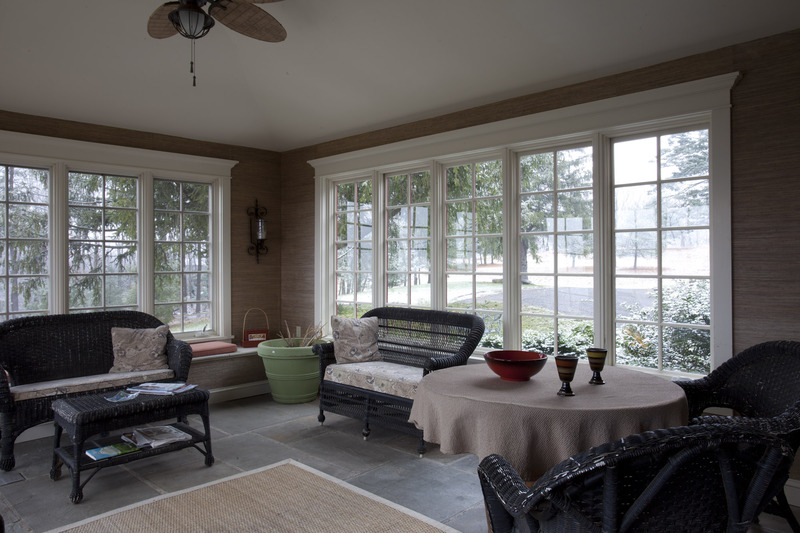 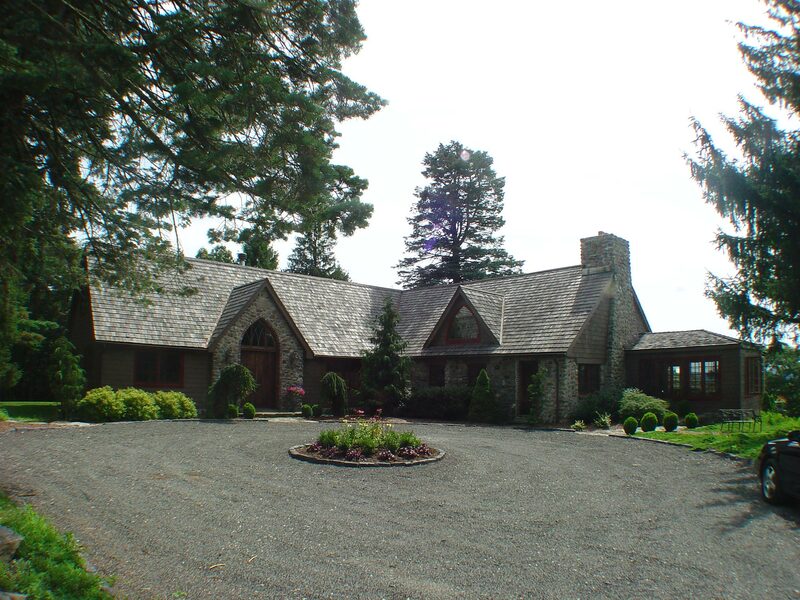 The home features countless architectural details. 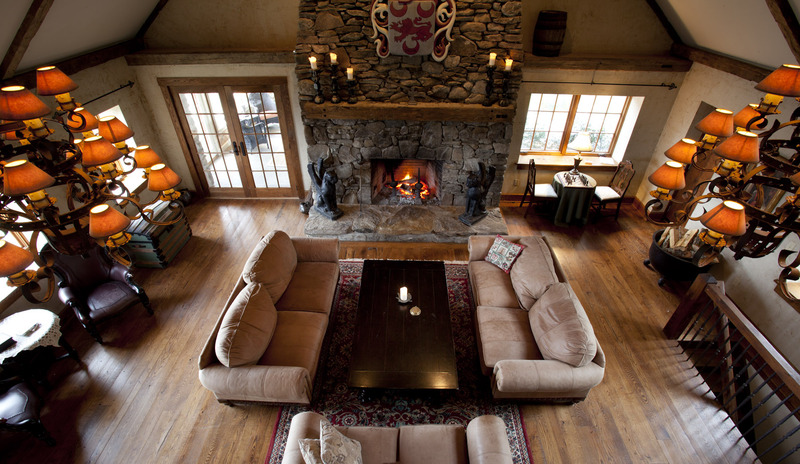 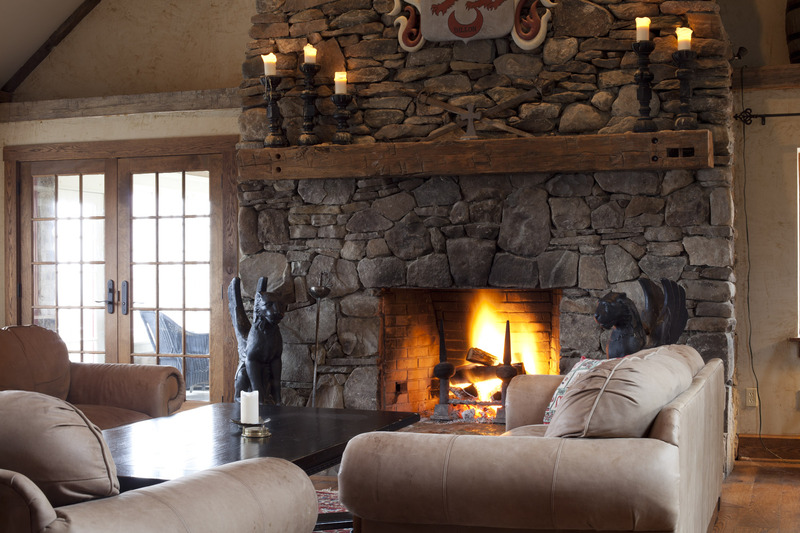 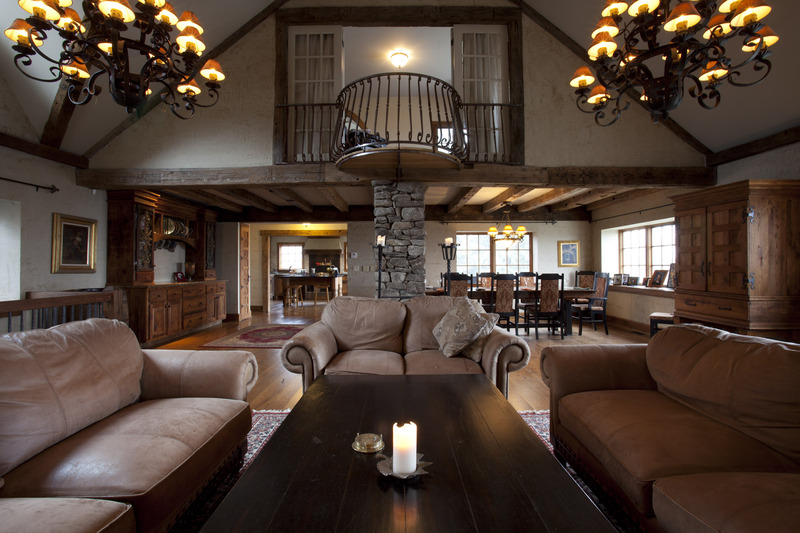 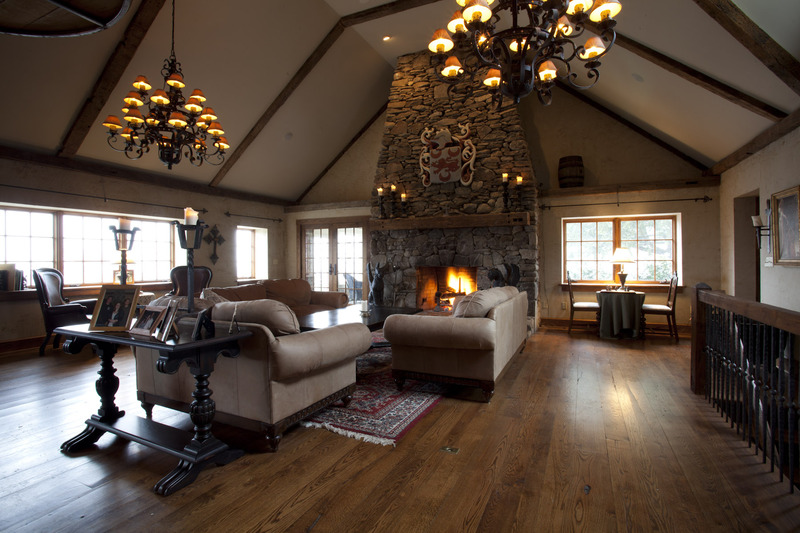 A great room with a massive stone fireplace and custom iron chandeliers also features built-ins and custom iron candelabras and sconces. 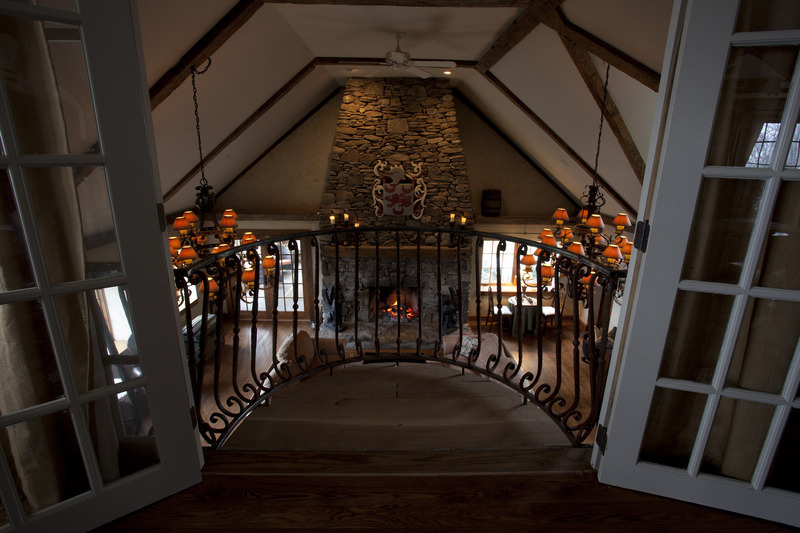 The master bedroom suite also features a curved balcony looking down into the great room. 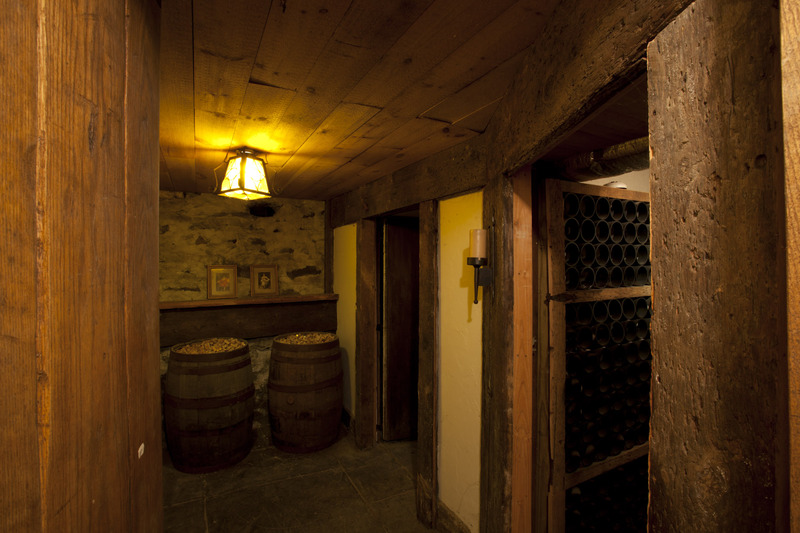 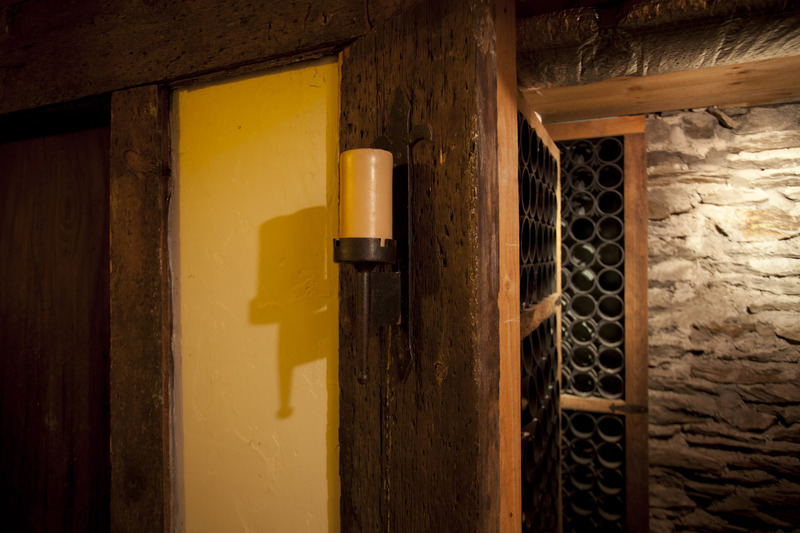 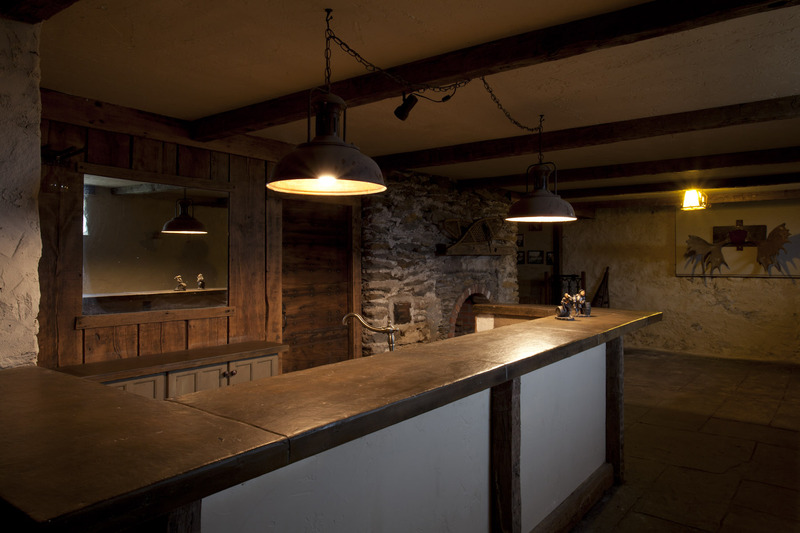 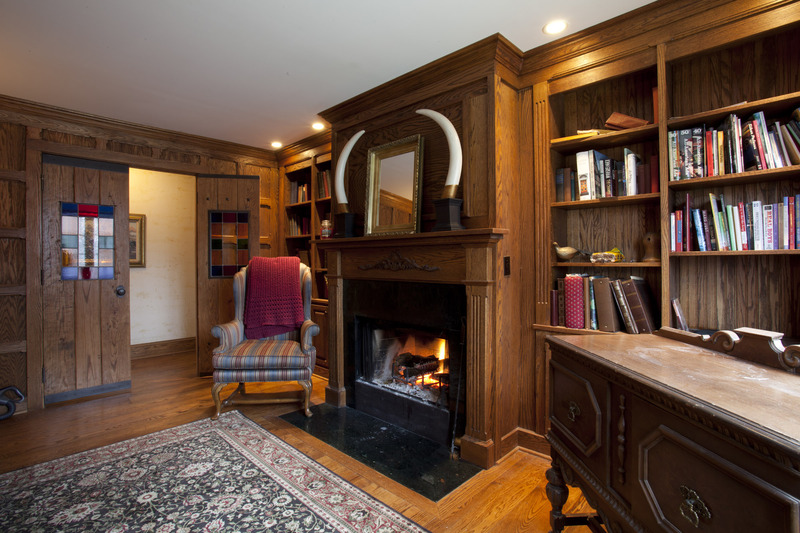 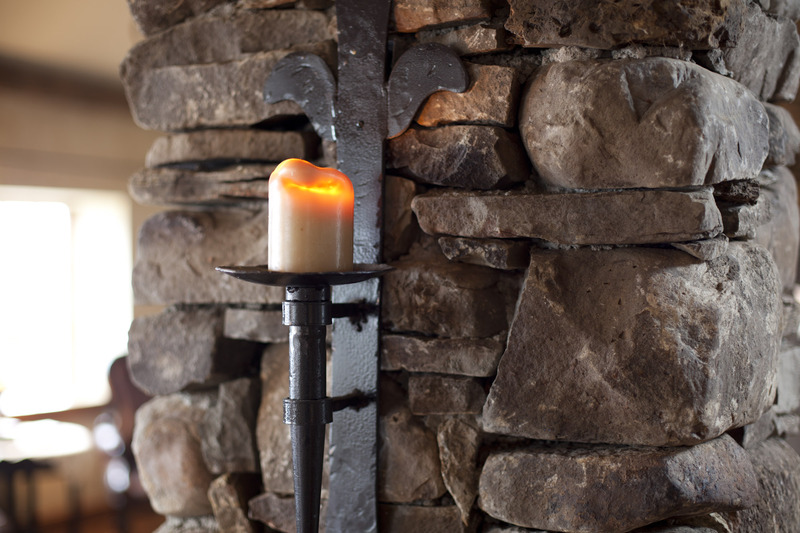 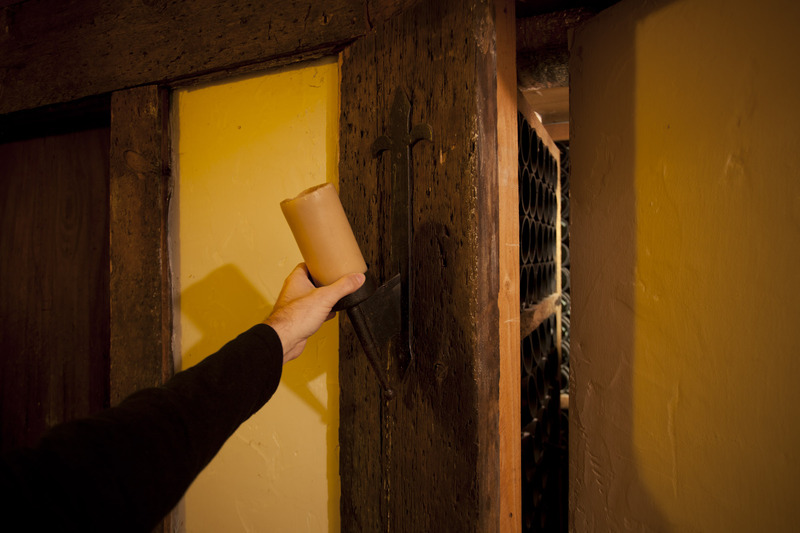 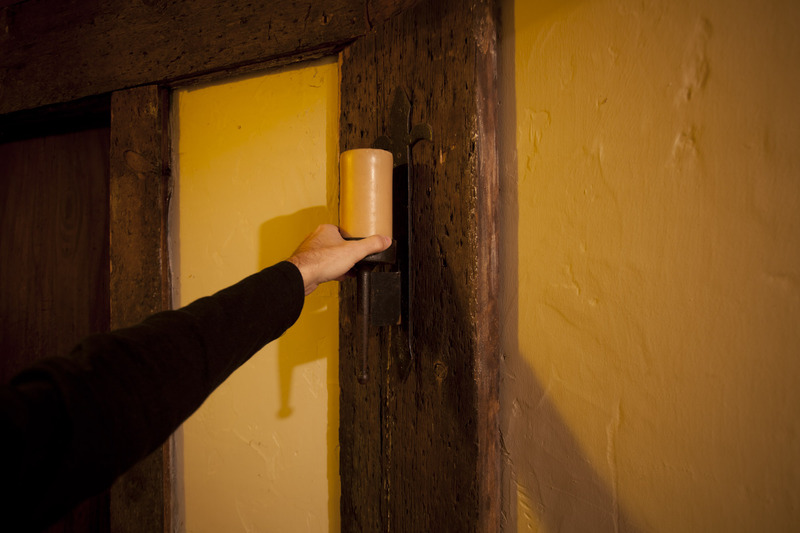 The basement features a “secret” wine cellar accessible by pulling on a walling sconce.